The first Nordic zero-waste from Helsinki. 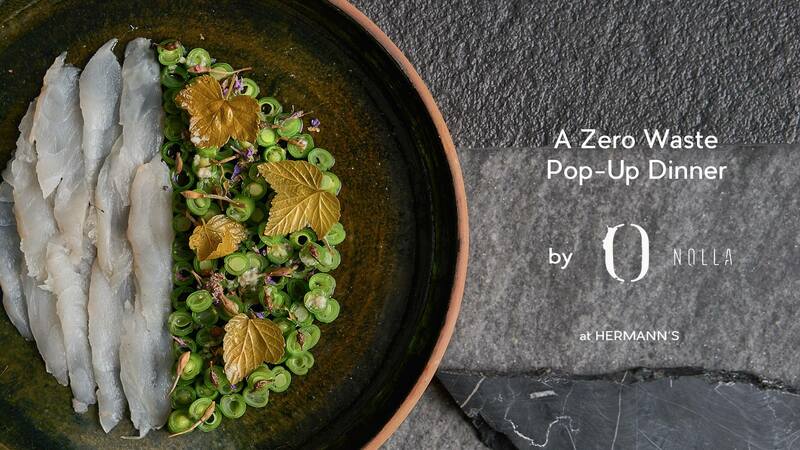 Restaurant Nolla will be joining HERMANN’S for a 6-course pop-up dinner that’s completely planet friendly. Join us for a truly guilt-free culinary extravaganza.